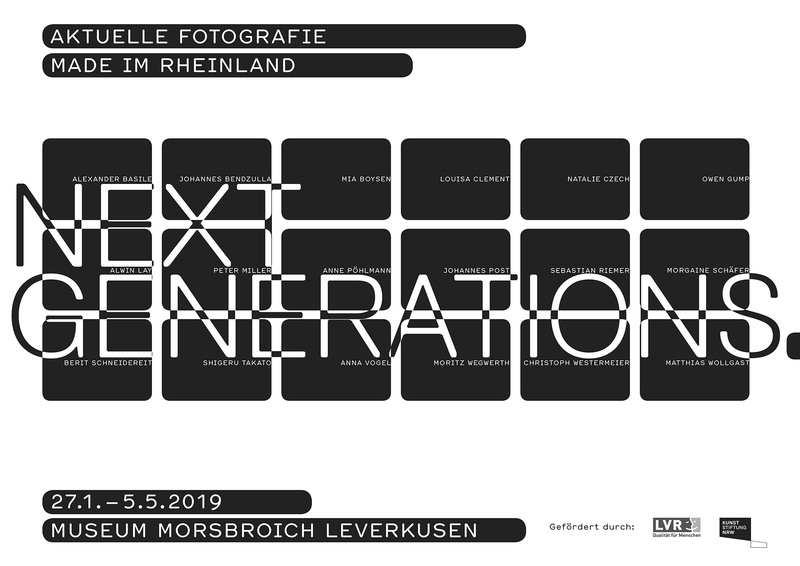 Anna Vogel participates in the exhibition ‘Next Generations. Aktuelle Fotografie made im Rheinland’. The exhibition shows works of artists born in the seventies and the eighties. (In)directly influenced by the photographic tradition of Bernd and Hilla Becher, the artists pursue a decidedly conceptual approach in their work, pushing the boundaries of the medium. Curators of the exhibition are Heide Häusler and Stefanie Kreuzer.